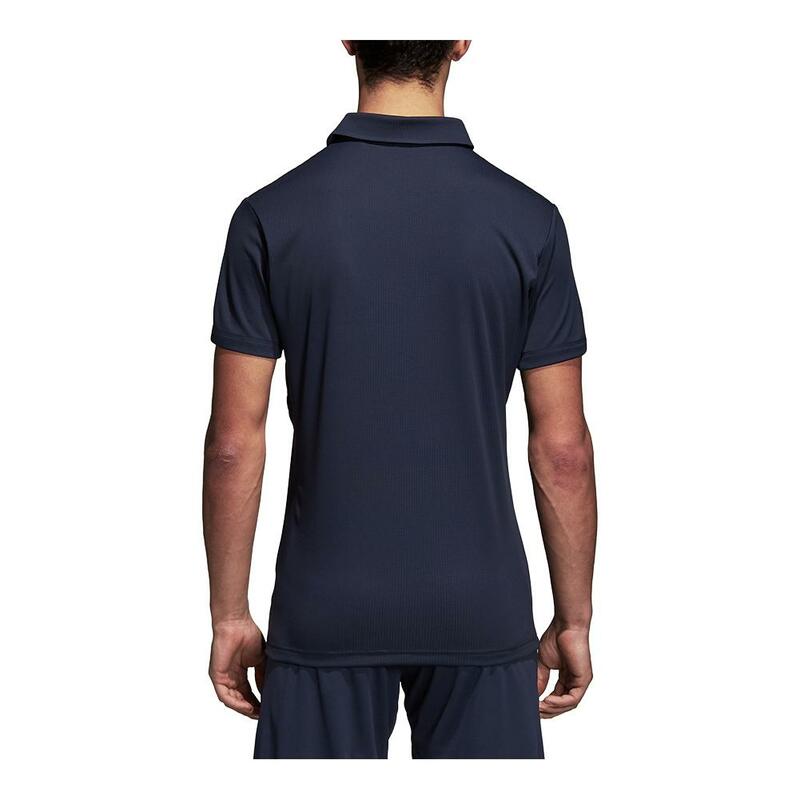 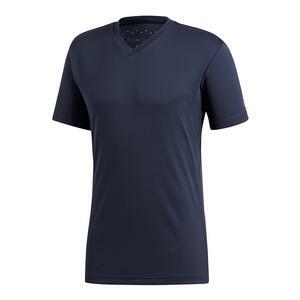 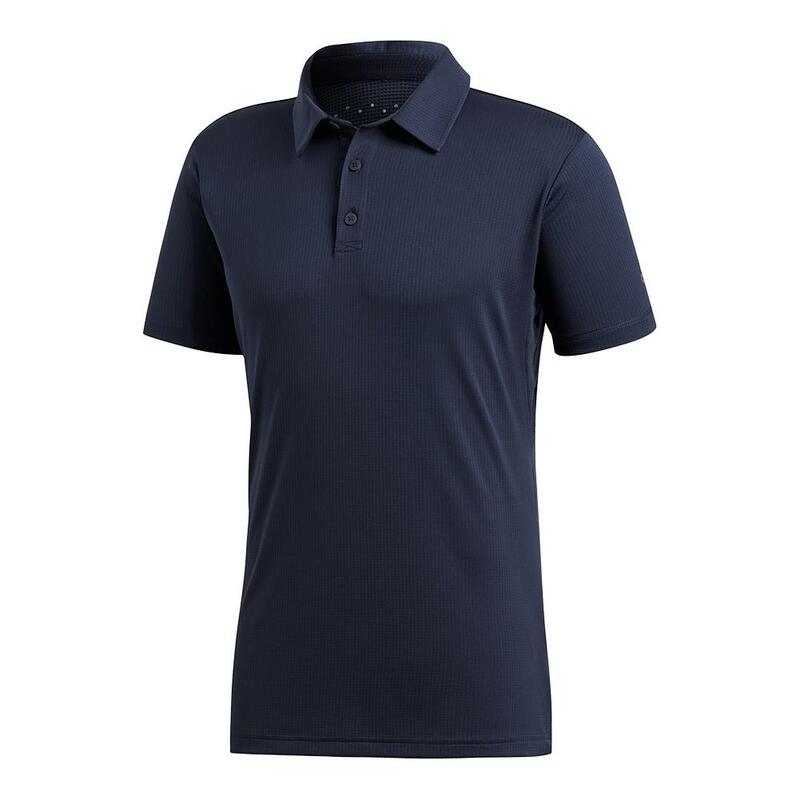 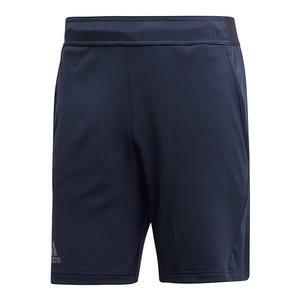 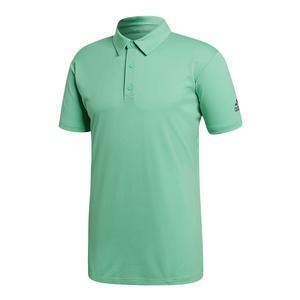 Enjoy the classic look and feel of the adidas Men`s Climachill Tennis Polo. 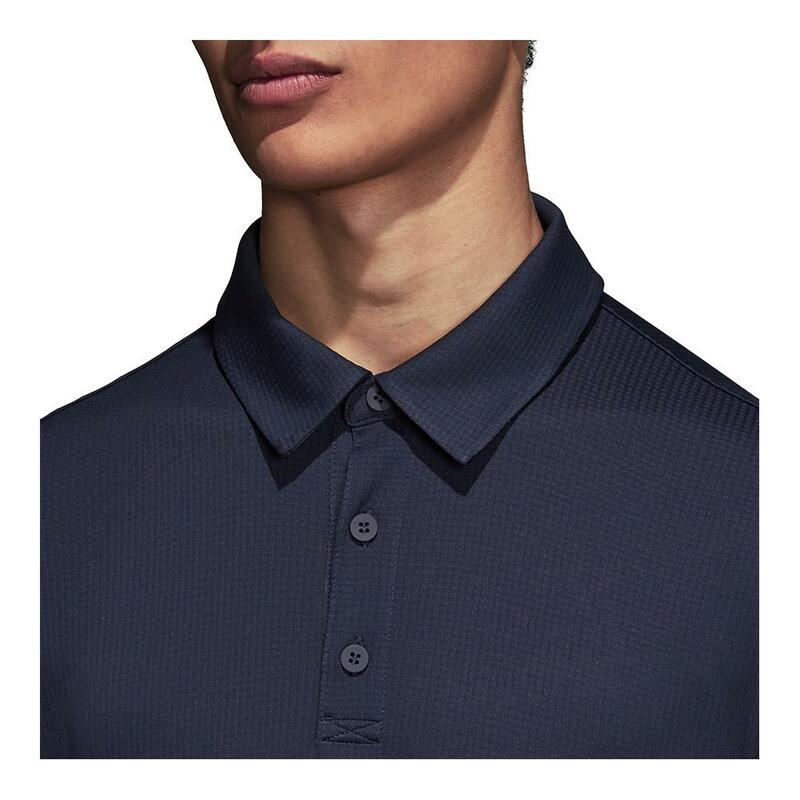 This polo has a traditional look, but superior performance. 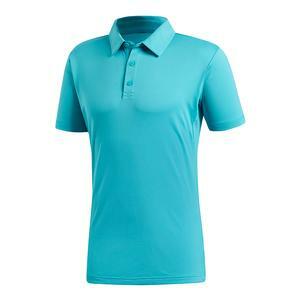 ClimaChill Fabric keeps you cool, comfortable, and refreshed as your match progresses, while UV Protection keeps your skin safe. 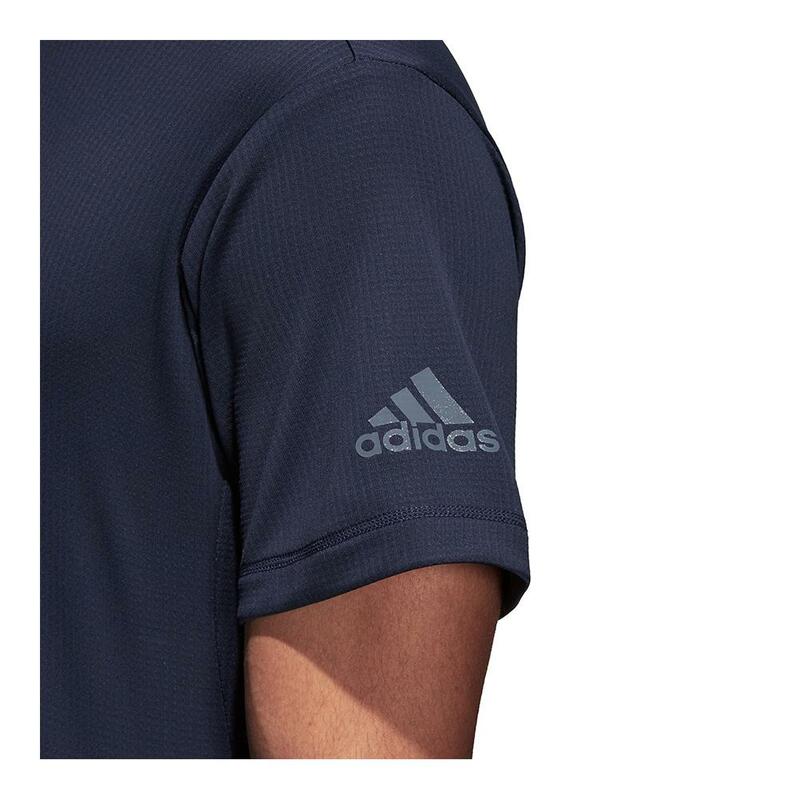 The adidas logo can be found on the left sleeve.